Increase Moisture Retention, Giving your skin the hydration it needs. 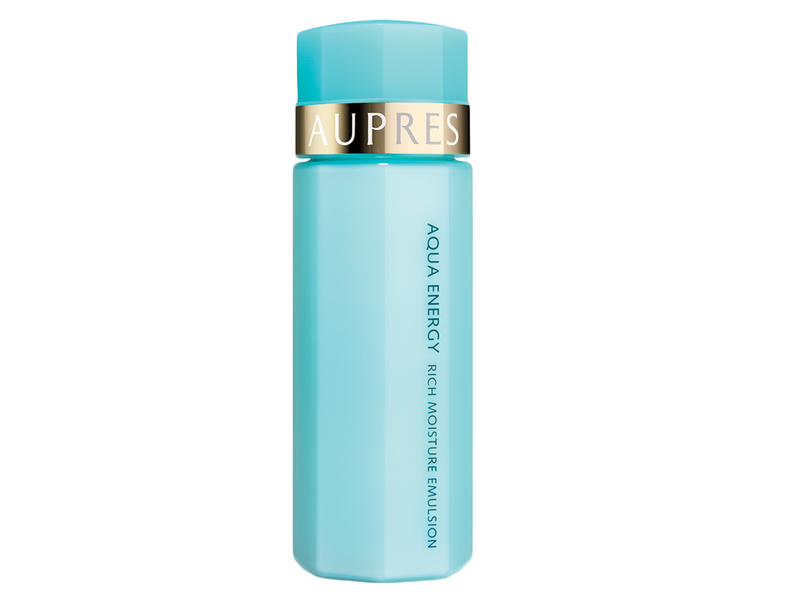 Formulated with the Green tea complex and exclusive Smart Moisture Complex, AUPRES Aqua Energy soothe agitated cells and replenish our skin with adequate amount of moisture level. With this range, the skin is able to radiate brightness created from the moisture purified deep inside the skin layer. Aqua Energy Cleansing Foam, which forms fine and rich bubbles rapidly within 30 seconds. It effectively remove dirt in pores and get rid of fine lines. Meanwhile, retaining moisture in our skin. Aqua Energy Rich Moisture Emulsion, with excellent penetrate capacity by forming a clean and purified cell environment. Giving us a moisture and translucent skin with hydration that are locked inside the skin for long hours. It promoted ATP formation that enhance the revitalization of skin cuticle. Aqua Energy Rich Moisture Lotion, a lotion with high penetration which contains of Moisture Capturing Essence and Moisture Emulsion that strongly penetrate moisturization to our skin and having the long lasting effect. By producing the self-moisturizing effect, it solves our recurrent dryness from the root, leaving us with soft, hydrated and healthy skin! 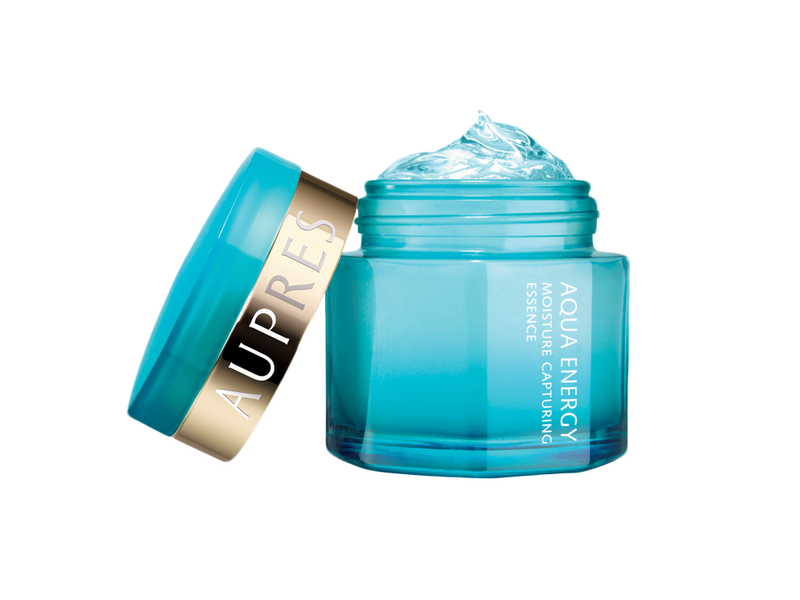 Aqua Energy Cream, a cream with moisture-locking effect, yet reduce fine line and wrinkles that caused by dryness! It promote blood circulation in the skin with the content of Vitamin E and olive oil as emollient to moist and provide nutrients. It's recommended to be used in the morning. 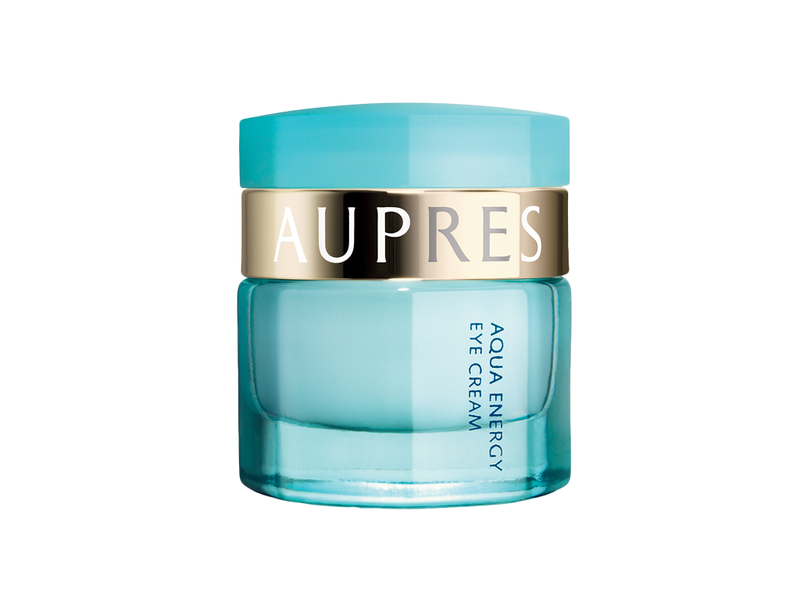 Aqua Energy Eye Cream, an amazing eye cream that consist of Houttuynia Cordata Extract (control eye puffiness), eucalyptus oil (antiseptic and antibacterial), Vitamin C and Vitamin E (reduce melanin and blood circulation at eye area). It can improve fine wrinkles, wrinkles and dark circles meanwhile replenishing the skin with extra moisture. 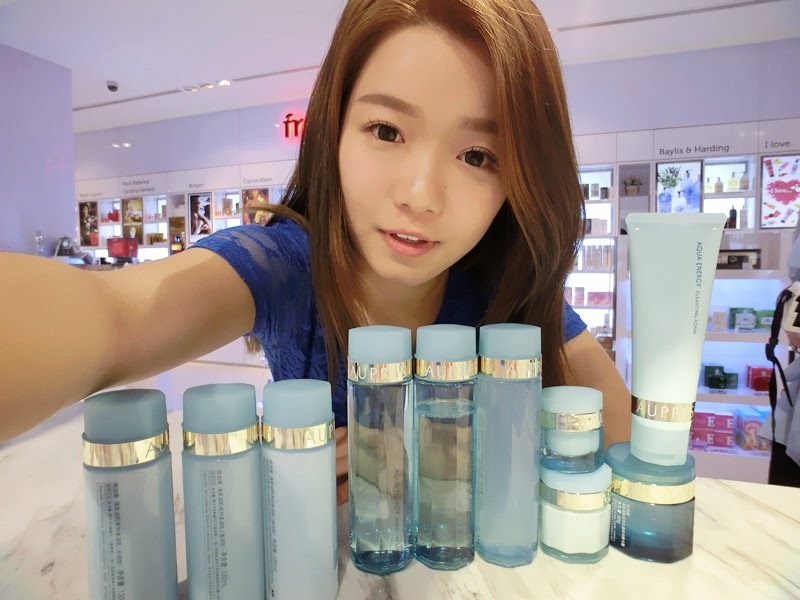 Here's the star product for this range - Aqua Energy Moisture Capturing Essence. It works like an oasis in the desert, hydrate and repair the skin inside out. It consist of Natural Yeast-derived amino acid (increase moisture locking), rose extract (promote the production of hyaluronic that help skin generate, retain and self-produce moisture) and green tea complex (purify cell to condition skin's moisture). 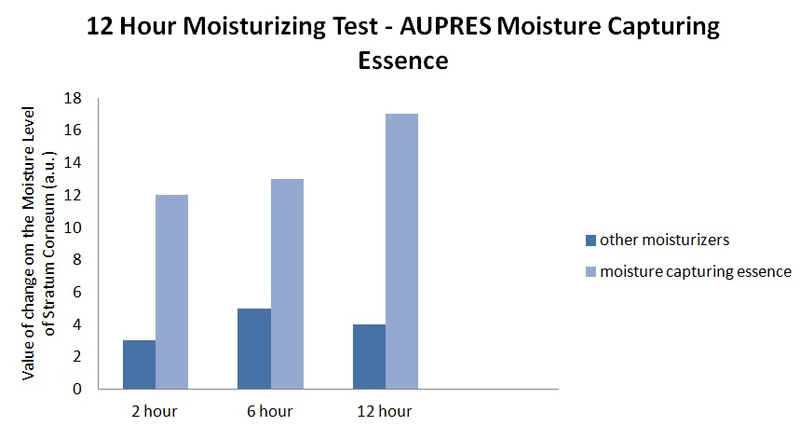 Its effectiveness is shown and proved through experiment that it's moisture is retained for more than 12 hours comparing to other moisturizers. 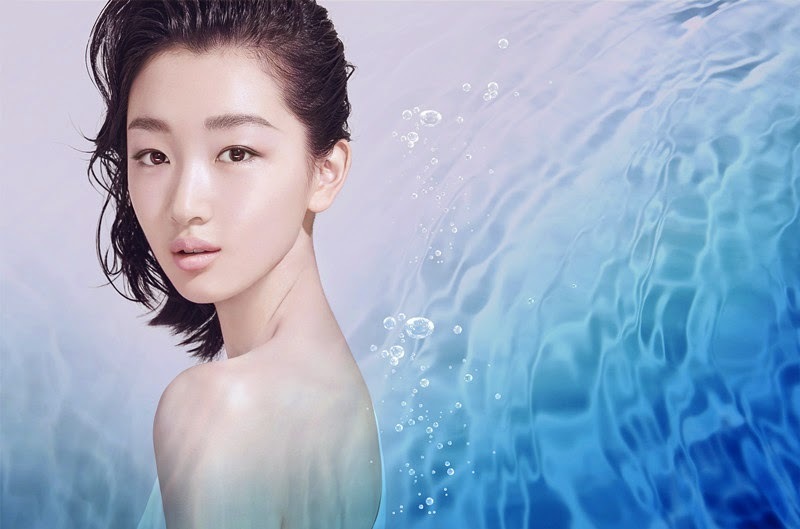 Personal opinion after trying the Aqua Energy Moisture Capturing Essence, it's quite sticky for me and I don't think how it feels on my skin. Too concentrated. Not recommended to oily skin type. Looks like an amazing product. Has that very refreshing sort of feel, but too bad about its stickiness. look amazing product, I wanna try it someday. let me know if you follow me, and I will follow you back after it.